e27 reported that Singapore-based influencer marketing platform Affable announced that it has raised S$1 million in seed funding round led by Decacorn Capital. The funding round also includes the participation of SGInnovate through its Startup SG Equity scheme, making Affable the first startup to get funded under the scheme, which aims to “stimulate and accelerate” private investments into local startups with intellectual property and global market potential. Affable uses AI to identify authentic micro-influencers, allowing brands and marketing agencies to engage with relevant influencers and analyse their marketing campaigns. 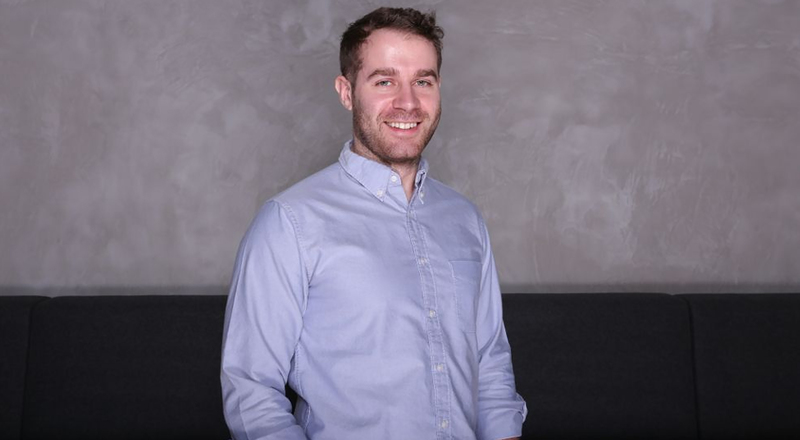 e27 reported that AID:Tech, an Irish startup which delivers international aid using blockchain technology, has raised an undisclosed sum in investment from Enterprise Ireland and SGInnovate. 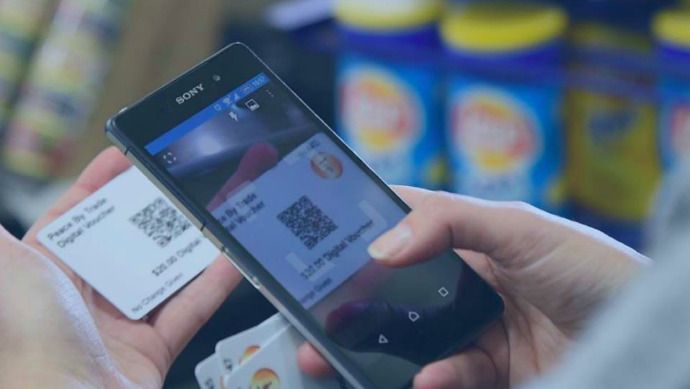 AID:Tech’s online platform enables entitlements like aid, welfare, remittances, donations and healthcare to be digitised and delivered through blockchain technology in a transparent manner. Its work in getting humanitarian aid to those in need aligns with SGInnovate’s mission in solving globally relevant problems. The investment will help AID:Tech in hiring, scaling and delivering on projects with its global clients such as governments, enterprises, NGOs and charities. 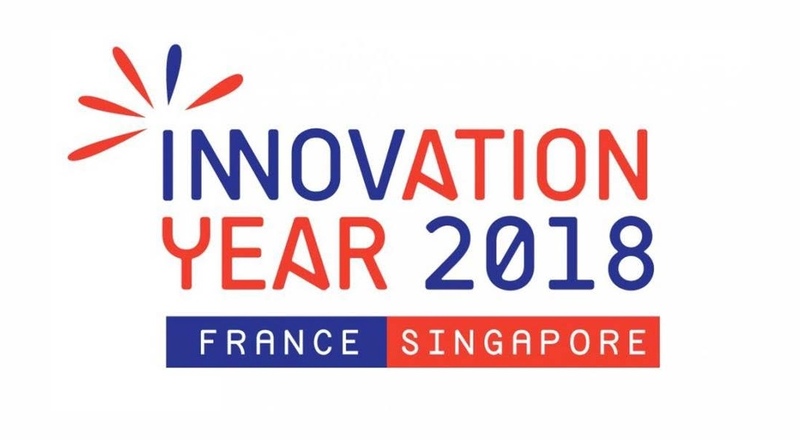 The Business Times reported that Minister-in-Charge of Trade Relations, S Iswaran, will be visiting Paris this week as part of the France-Singapore Year of Innovation 2018, which aims to ramp up innovation and research linkages between the two countries. The minister will be meeting French government officials to reaffirm Singapore’s commitment to working closely with the European Union towards the smooth and swift ratification of the European Union-Singapore Free Trade Agreement (EUSFTA). He will also be delivering a keynote at a conference called “Collaboration for Innovation”, held in conjunction with VivaTech in Paris, on Singapore’s role as an AI and deep tech hub in Asia. The conference is organised by SGInnovate, Enterprise Singapore and Action Community for Entrepreneurship (ACE). How Artificial Intelligence can improve your health? 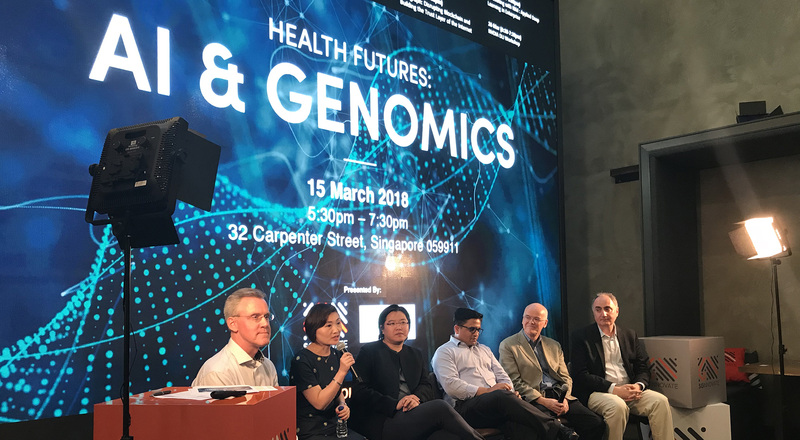 GovTech published an article on SGInnovate’s Health Futures: AI & Genomics seminar, where a panel of experts discussed how AI is working alongside doctors and researchers to uncover the secrets of the human genome. Thousands of genomes have already been sequenced, representing a treasure trove of data – one that leaves clinicians overwhelmed by the sheer volume of information it holds. The promise of AI is to help doctors mine the medical literature and pick out actionable insights more quickly and easily. Ming Pao published an article from an interview with Steve Leonard at the GREAT Festival of Innovation Hong Kong, on Smart Cities and the role of SGInnovate in Singapore. 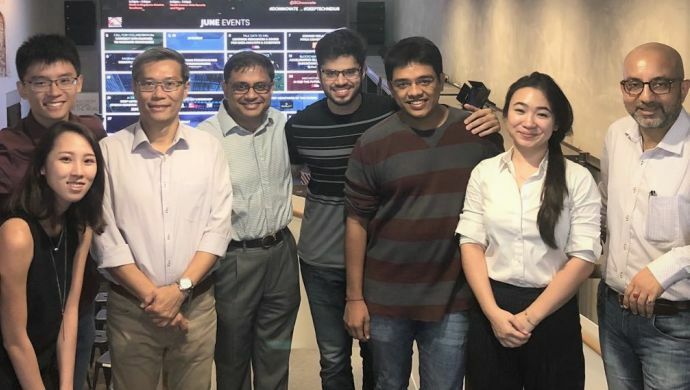 The article gave a brief introduction of SGInnovate and highlighted the organisation’s role in developing Singapore’s deep tech ecosystem, guided by its Deep Tech Nexus strategy. 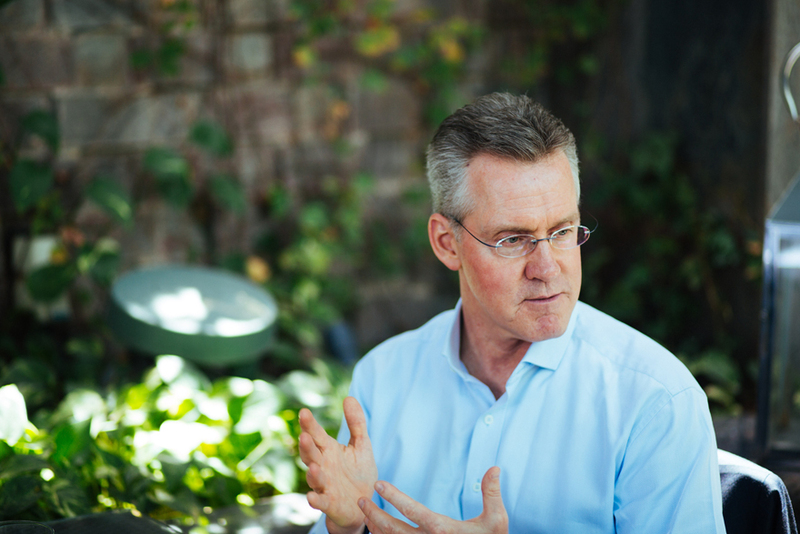 In the interview, Steve brought up the point that many research scientists are not familiar with bringing their research into commercialisation, and how SGInnovate is keen to work with researchers with the right technical skills to build something that is of high impact to the world. On the question of whether Hong Kong is too late in the AI race, Steve pointed out that Hong Kong has the capabilities to catch up with the rest of the competition. He highlighted Hong Kong’s good universities, investment capital in the ecosystem, ambition and talent, and that what it needs crucially, is a working relationship between its citizens and the government. DealStreetAsia published an article based on an interview with Alex Crompton, the Director of EF in Singapore. Crompton discusses how EF’s investment thesis and protocols have evolved since its launch in Singapore, his views on the city-state’s venture ecosystem and its investors, the impact of Brexit on startups and VCs, as well as its talent pool, among other topics. Crompton also talked about EF’s partnership with SGInnovate and the impact of its recent shift based on the ‘Deep Tech Nexus’ strategy announcement. He shared that SGInnovate had contributed to helping them establish and grow EF’s presence in Singapore. He believes that the strategy shift by SGInnovate sends a strong and positive signal to the investment community, giving people the confidence to and provide a significant boost to the ecosystem. Finally, he adds that SGInnovate’s talent building initiative has helped bring more people into the deep tech ecosystem.